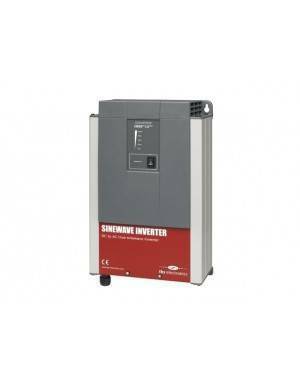 A 2000W power sine wave inverter from Swiss manufacturer Studer, model AJ 2400-24. 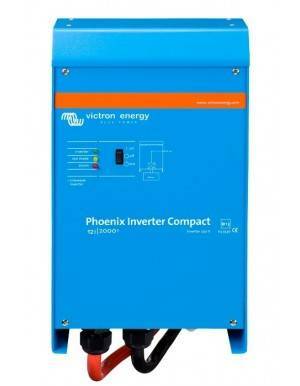 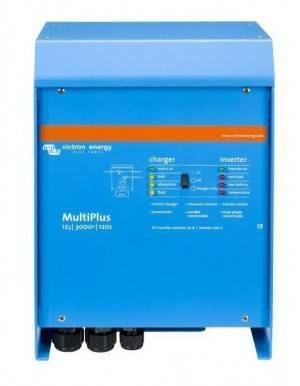 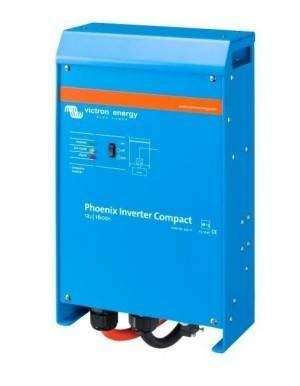 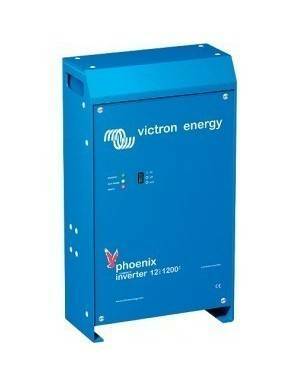 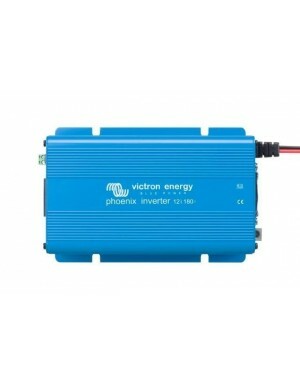 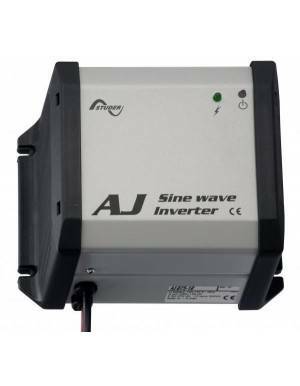 High-end sine wave inverters for off-grid 24V applications. 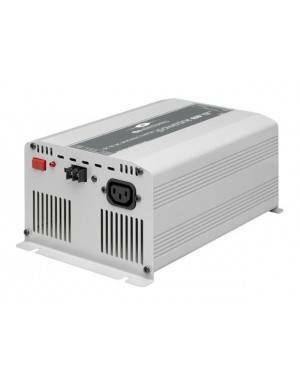 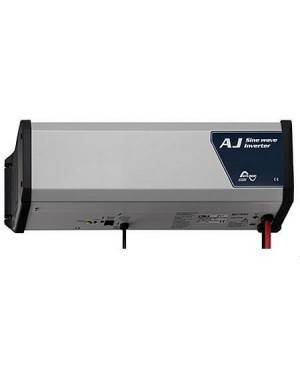 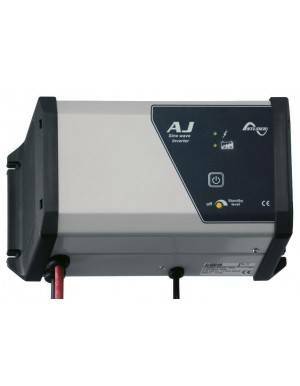 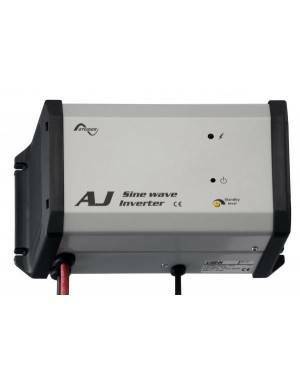 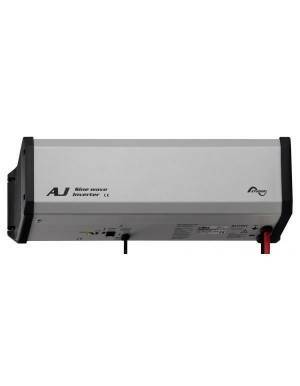 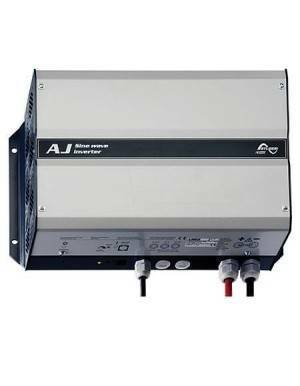 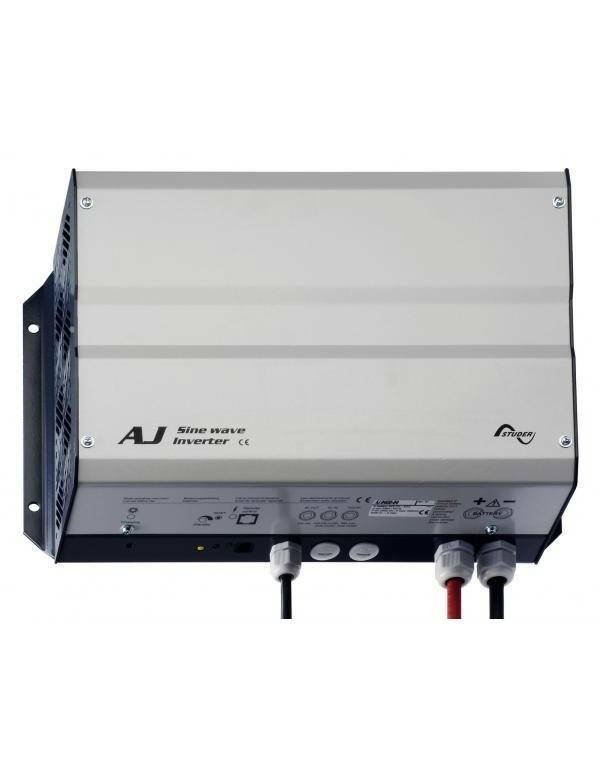 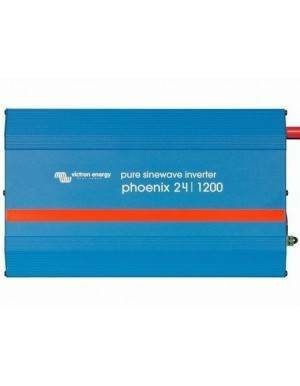 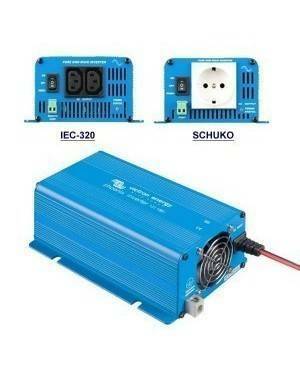 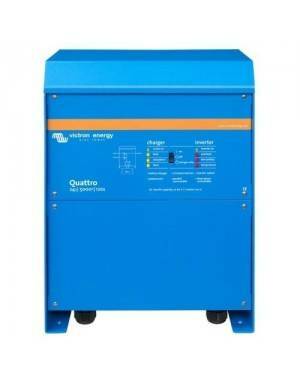 AJ 2400-24 model is part of the series of sine wave inverters AJ made by manufacturer Studer for off-grid applications. This series is characterized by its versatility, with models from 200W to 2000W of power to satisfy any requirement in small and medium installations.